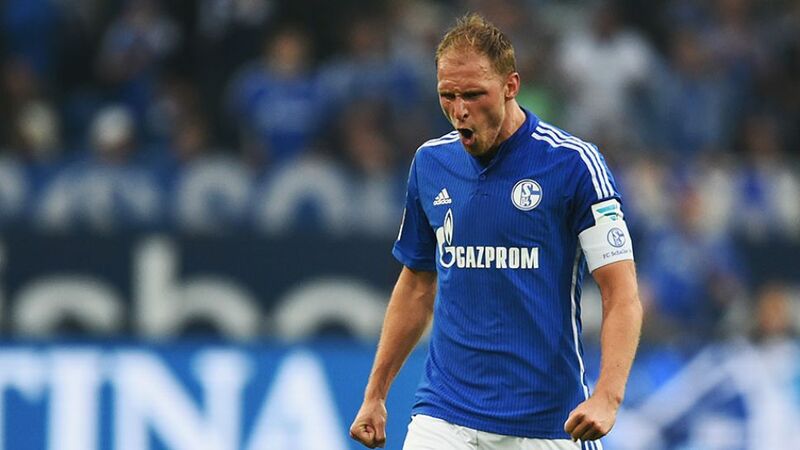 Cologne - FC Schalke 04 captain Benedikt Höwedes has announced he will stay at the club this summer. “I’ve been lucky enough to wear a Royal Blue jersey since I was 14. I’m grateful to play for a club whose heart is made of flesh and blood. With fans that make every game a home game. “I said early on that I would not consider moving to another club in the Bundesliga. When enquiries then became a little more concrete, I asked myself the question: did I want to say goodbye to you and the league after a second half to the season like the one we had? No!